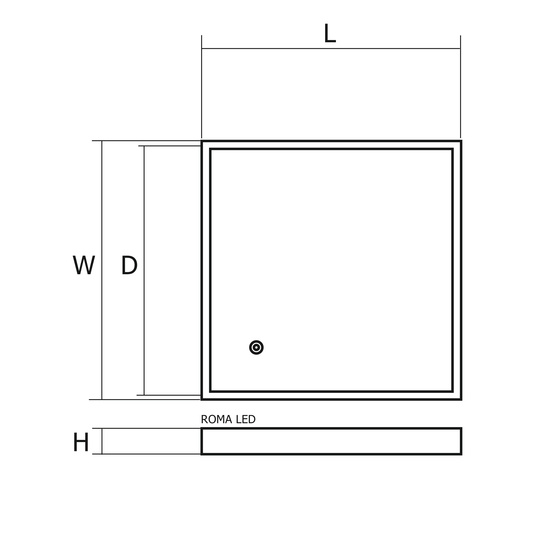 ROMA LED is a luminaire characterized by good luminous parameters, quick installation and an uniform luminance on the surface of the diffuser. 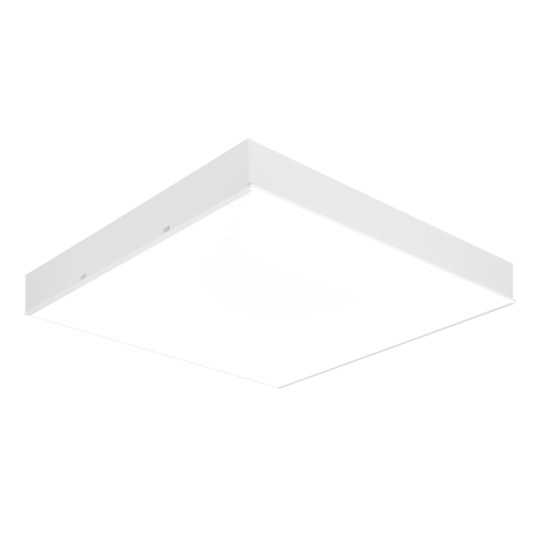 It is designed for installation in modular ceilings with a visible supporting structure in public facilities. Materials: powder painted steel sheet body (standard colour: white). OPAL, prismatic (PRM) and microprismatic (MPRM) diffusers.